With over 16 years of golf event planning experience, we’ve heard it all. 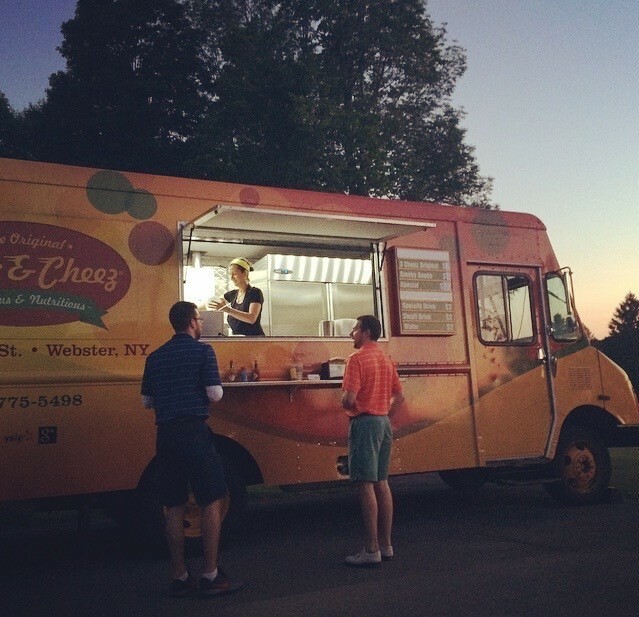 Bring a food truck to the course, check, give a golf trip away, check, craft beer tasting, check, keep the costs down, check. 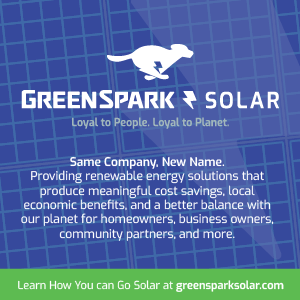 We want more fun contests and local prizes to win, check. We bring you Summer Friday- 9/8/17! 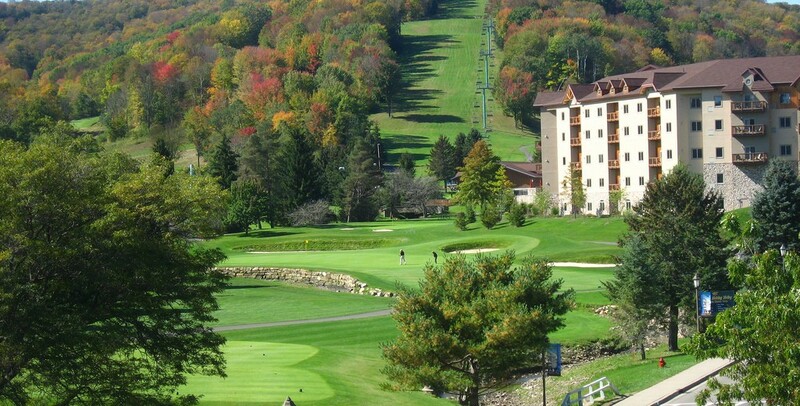 Golfers, who register by August 30 receive an automatic entry to win a 3 night golf trip for 2 to Holiday Valley Resort in Ellicottville, NY ($800 value)! We’ll announce the winner at the 19th hole. Package includes 3 nights of lodging at the course-side Inn, 2 days of golf, 2 Sky High 3 hour climbs and 2 Mountain Coaster rides. Besides the golf and lodging, the package includes club cleaning and storage, unlimited use of the driving range, a wine and cheese basket delivered to your room, a $50 restaurant voucher, use of the Inn’s pool and Holiday Valley pools, continental breakfast and an arrival gift. Closest to the pin contests on all par 3’s! 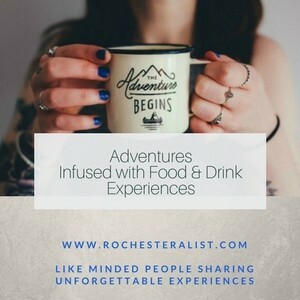 Hole #4 VIP brewery tour with tasting and lunch at Brewery Ommegang in Cooperstown, NY, or 2 concert tickets at the Brewery to your choice of 2017 shows. I can personally tell you, this is an amazing venue! It’s featured on the Top Places That Wow. This annual festival is a highlight in the local craft beer scene. 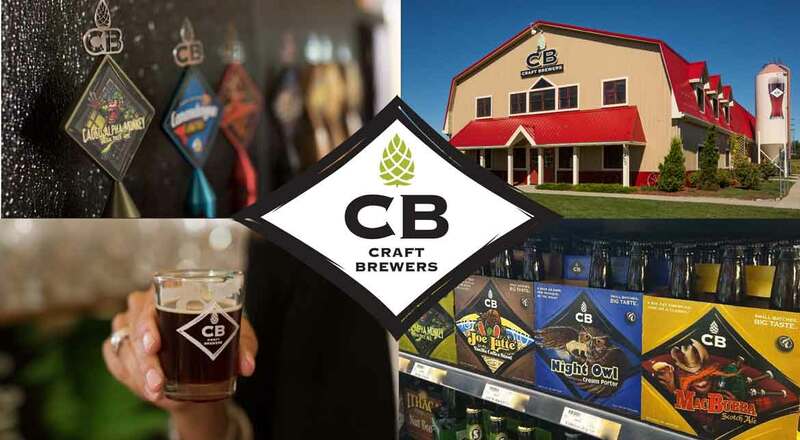 Over 3,000 beer lovers will travel to Honeoye Falls to sample over 30 craft beers brewed by CB Craft Brewers. Beers include CB year round brands and private label beers brewed for restaurants and bars throughout WNY. 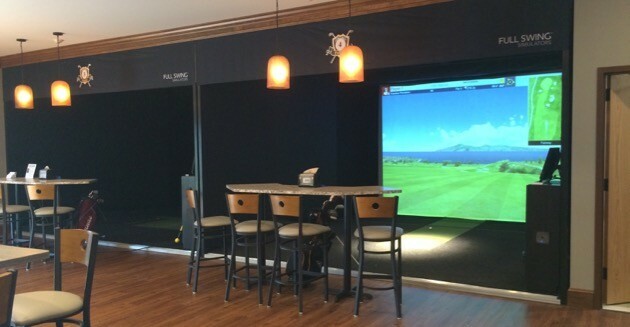 Avid is the areas new simulated golf center located adjacent to Ridgemont Country Club. 6 indoor bays offer golfers the chance to play over 90 world famous golf courses. The Avid golf experience includes a 9 hole round for a foursome. 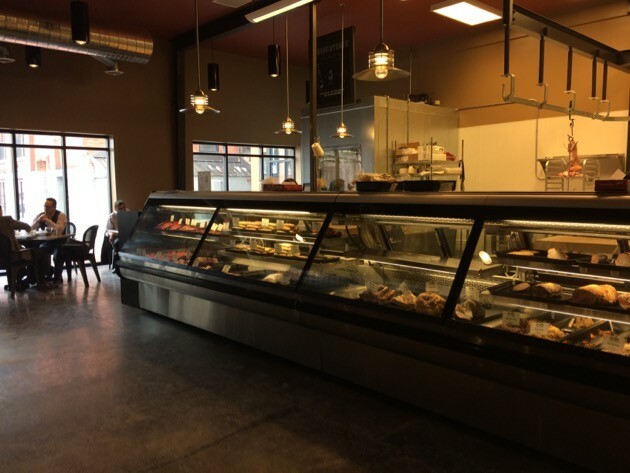 If you’ve never been, we’re introducing you to another new and exceptional Rochester business that sells farm raised, grass fed, antibiotic and hormone free custom cut meats and prepare foods. Maybe you saw our Best Dish feature on the McCann’s Bulgogi Sandwich which is one of the best sandwiches EVER. 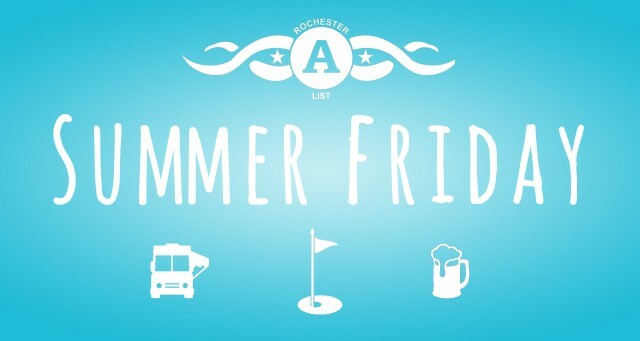 Summer Friday will begin with a pre- tee beer tasting including seasonal, limited edition and new releases of Brewery Ommegang’s delicious NYS craft beer. Friday September 8th. Play 9 or 18 holes. 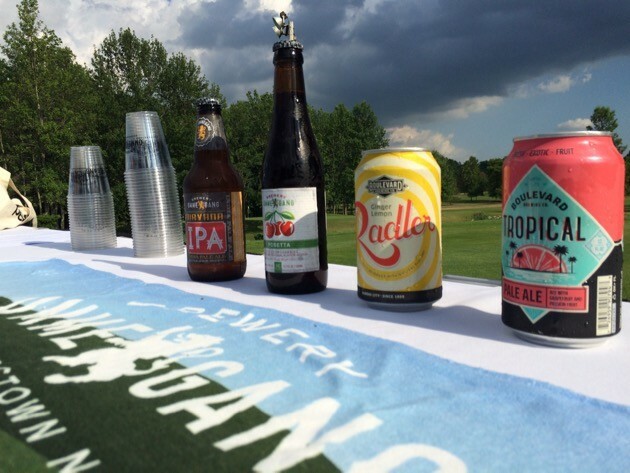 Pre-tee beer tasting with Brewery Ommegang begins at 1:15pm, shotgun start at 2pm. For golfers playing 9 holes, the tee time is 5pm. 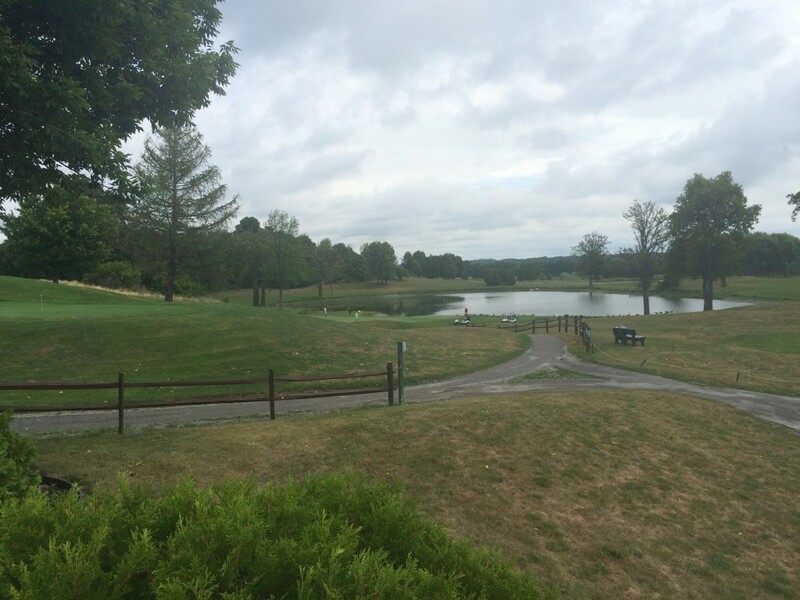 We selected FarView Golf Course for a few reasons. One is, it has been a favorite on the A-List traveling league schedule and a course many in our area have never played or haven’t played often. We love introducing golfers to FarView. Its just 20 min. from Rochester and has scenic views of the Genesee Valley, a storied history (they found one of the most complete skeletons of a Mastodon while building the course which is now on display at the RMSC). Think about that while you are out on the course. After the round, the 19th hole will be on the deck and hillside overlooking the course, lit by an array of lights in the trees creating a perfect setting for a cold beer and food truck feast. (We recommend bringing a lawn chair or blanket to sit on the hill). We’re sad to say the Original Mac n Cheez Food truck is taking a summer off. This year’s food truck is Meat the Press. $40 for 9 holes, $50 for 18 includes golf, cart, beer tasting, contests and prizes. Tickets must be purchased by Aug. 30 to be eligible to win the trip. If you want lunch before your round or need to refuel during the round, the course is offering a $5 lunch special- a zweigles hot dog, beer or non alcoholic beverage and chips.